You may have missed it among the barrage of E3 news this week, but Sony has changed the name of its new hand-held, formely known as NGP, to PlayStation Vita - Vita means "Life" in Italian apparently, though we have no idea how that relates to the successor to the PSP, or what major connection Sony has to Italy. Anyhow, it's not about the name, it's about the hardware; and from what we've seen so far PlayStation Vita does look mightily impressive. The hand-held boasts dual analog sticks, front and rear cameras, front multi-touch display, multi-touch rear pad, GPS, six-axis motion sensors, and a three-axis electronic compass. Vita will support PlayStation network trophies and users will be able to play PSP and mini titles purchased from the PlayStation Store. 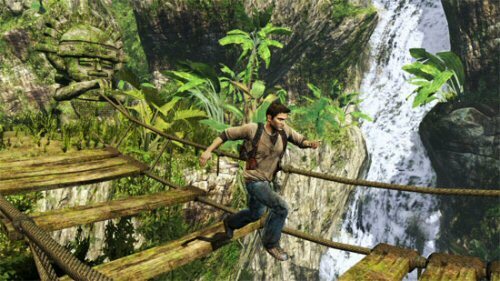 At E3 2011 this week, Sony showcased some great looking games, the most impressive being Uncharted: Golden Abyss. You can see from the screenshots below that it does particularly nice on the multi-touch 5-inch organic light emitting diode (OLED) front display. Sony claims that 80 titles are currently in development for Vita, including entries from a host of familiar franchises, including WipEout, Street Fighter, Bioshock and Call Of Duty. The announced prices for Vita at the moment are: Wi-Fi version, ¥24,980 in Japan, $249 in the US and €249 in Europe, while the 3G version will cost ¥29,980, $299 in the US and €299 in Europe. Though no official sterling price has been announced, Amazon has listed Vita at 229.99/279.99 GBP. 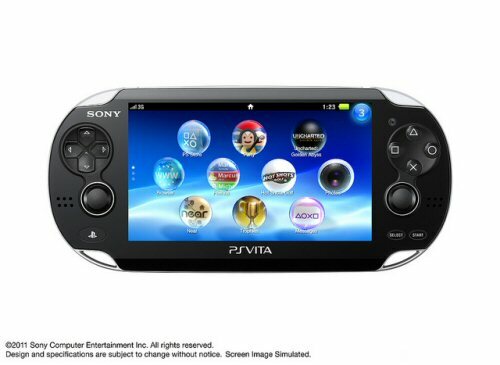 Sony has confirmed that PlayStation Vita will launch across all regions before the end of 2011. Tempted to pick one up? I will get this, i'm pretty sure. 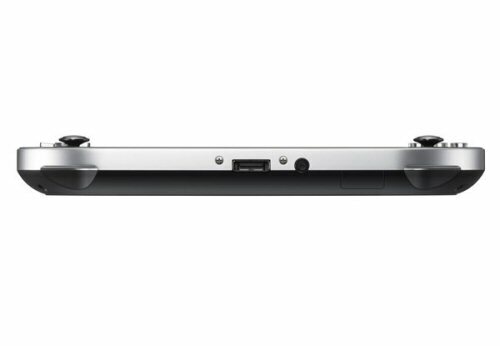 I loved the PSP…. when I did have a good game, i was easily hooked - need to dust it off for the sake of it. PSP had great potential, but it wasn't utilsed. I still love playing Monster Hunter Freedom Unite! I definitely want to get Vita, but will wait for the first price cuts I think. If the line up at release is as strong as rumored I think I will pick it up on release day with at least 3 titles. Awesome game, still got my PSP and use it regulary as a GPS device and to watch movies when fishing. For sure. what I would of really liked to of seen was more interaction between the PS3 & especially the PS3 games, rather than the standard remote play features. I know there no dual analogue support, but even on a crude level! I think this Vita will have more of that interaction. Gonna also wait (if I can) till the first cut.